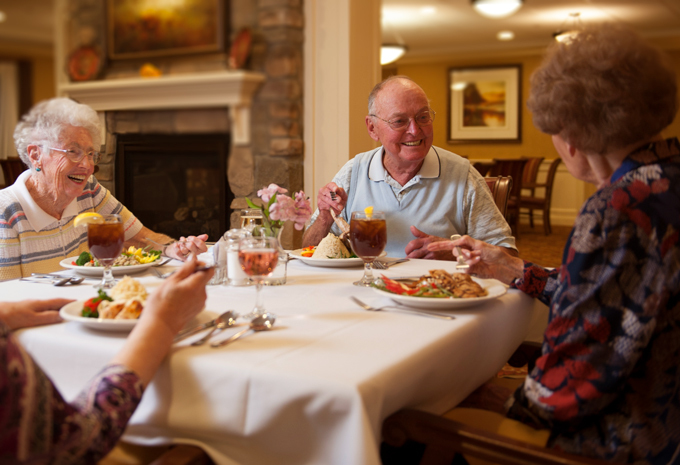 Brightview Senior Living puts a focus on senior nutrition. 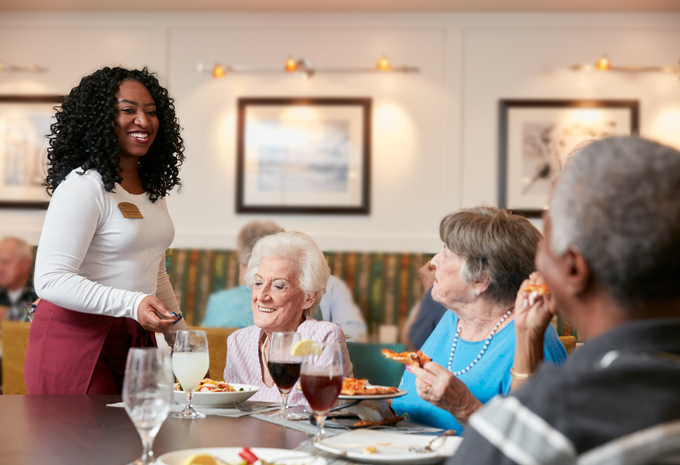 Our communities value the importance of myPlate for Older Adults and incorporates healthy eating through our vibrant living initiatives such as exclusively using trans-fat free oils and implementing in-season buying of fresh foods. 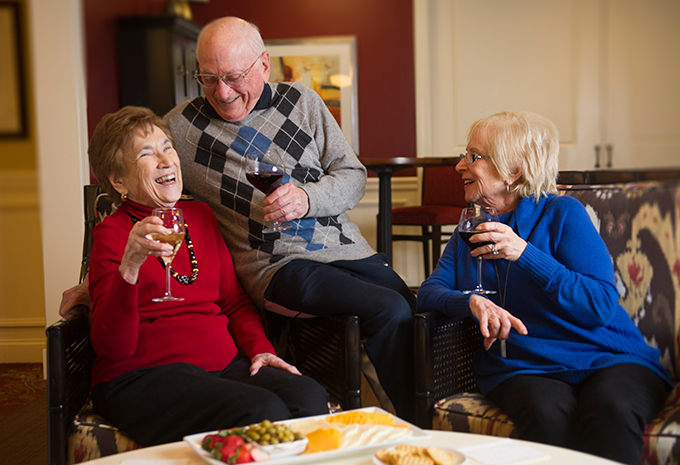 In addition, residents with healthy living aspirations are encouraged and assisted in accomplishing their goals. 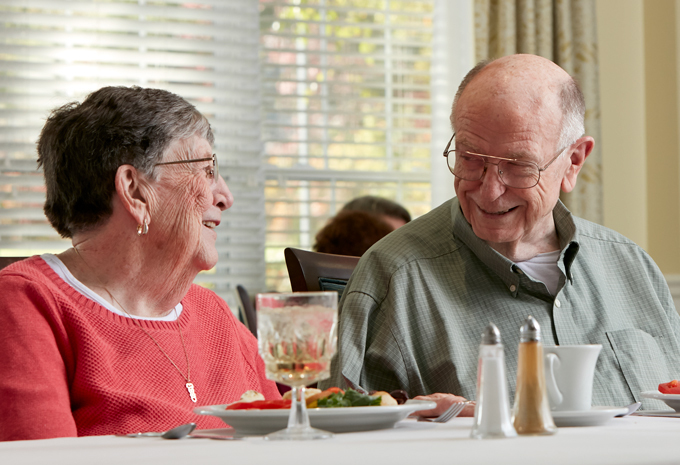 Spearheading Brightview’s commitment to senior nutrition is Tom Green, Corporate Director of Dining Services. 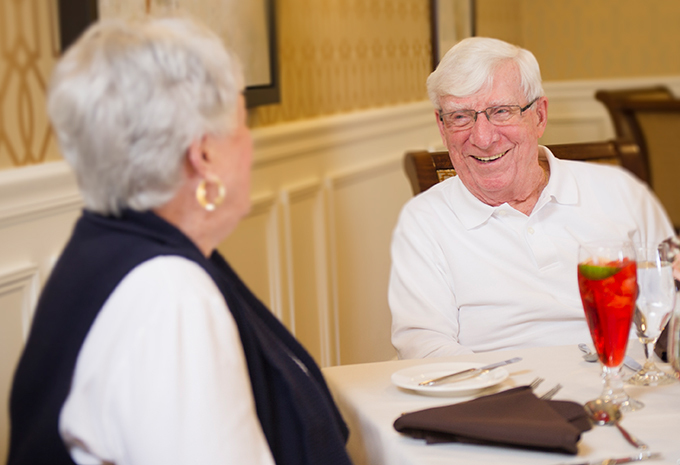 Tom has had the opportunity to serve Presidents, Cabinet Member Muhammad Ali, Tom Hanks and currently works with our subject-matter experts from all aspects of wellness to oversee dining and nutrition at our 30+ communities. 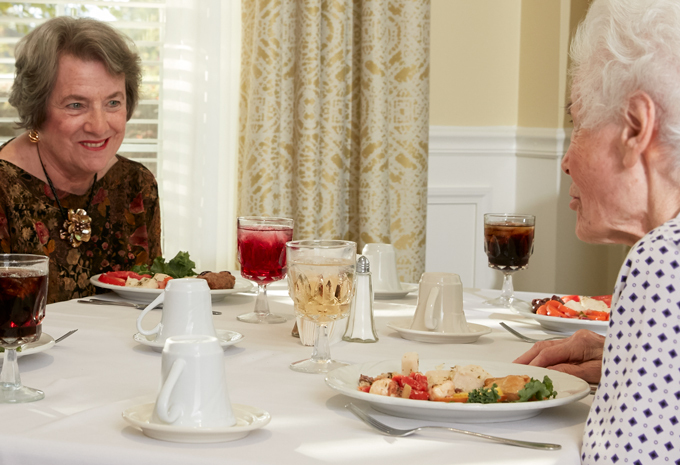 At Brightview, residents can enjoy chef-prepared meals every day that have a focus on senior nutrition and are served by exceptional dining associates in our lovely dining rooms. It’s like eating at a restaurant every night and we’ll do the dishes! 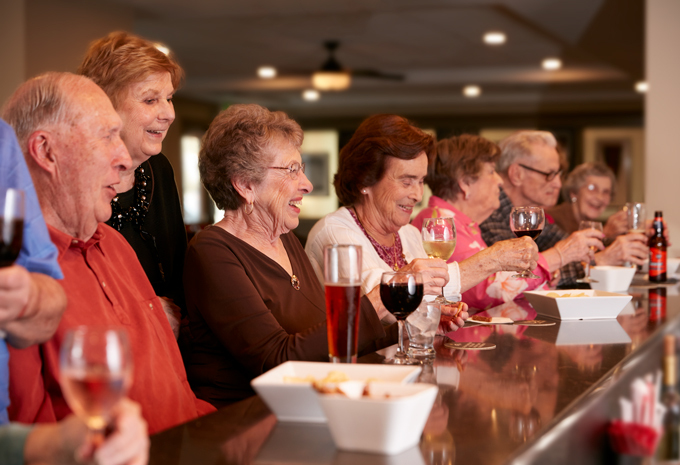 And if you want to entertain guests, we can even make the private dining room available.